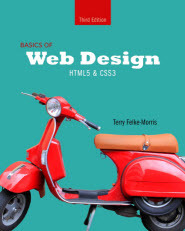 Dr. Terry Ann Morris began working with the Web in 1996. She is a Professor Emerita at William Rainey Harper College and taught web development, computer information systems, instructional technology, and mathematics courses. 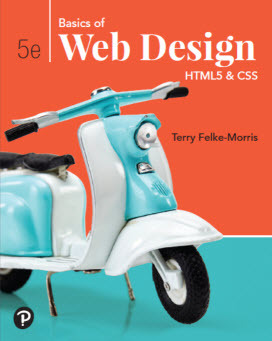 In addition to being a Professor Emerita at Harper College, Dr. Morris has over 25 years of information technology experience with a variety of platforms and software development languages. 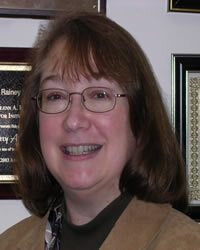 Dr. Morris has also taught information management and database courses at the graduate level. Dr. Morris is an innovative instructor and was awarded the 2002-2003 Glenn A. Reich Memorial Award for Instructional Technology in recognition of her efforts. In 2006, she received the 2006 Blackboard Greenhouse Exemplary Online Course Award for use of Internet technology in the academic environment. Dr. Morris was chosen by the Instructional Technology Council (ITC) as the recipient of their 2008 Outstanding e-Learning Faculty Award for Excellence. 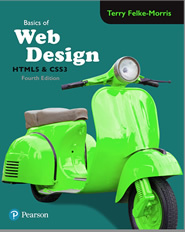 Dr. Morris' popular web development textbook, Web Development & Design Foundations with HTML5 is in its 7th edition. 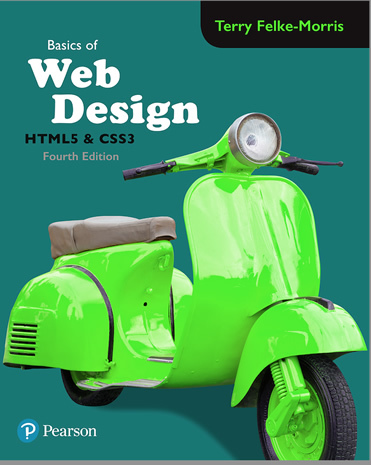 Acclaimed features of this successful textbook, such as Hands-On Practice activities and a case study have been integrated into her Basics of Web Design: HTML5 & CSS3 textbook. Dr. Morris' academic credentials include a Doctor of Education degree, a Master of Science in Information Systems degree, and a Master Online Teacher Certificate. She also has earned a number of industry certifications including: CIW E-Commerce Designer, CIW Master Site Designer, CIW Certified Instructor, WOW Associate Webmaster, and Adobe Certifiied Dreamweaver 8 Developer. For more information about Dr. Morris, visit http://terrymorris.net. The author would like to hear from you! Feel free to complete the contact form with your questions or comments.